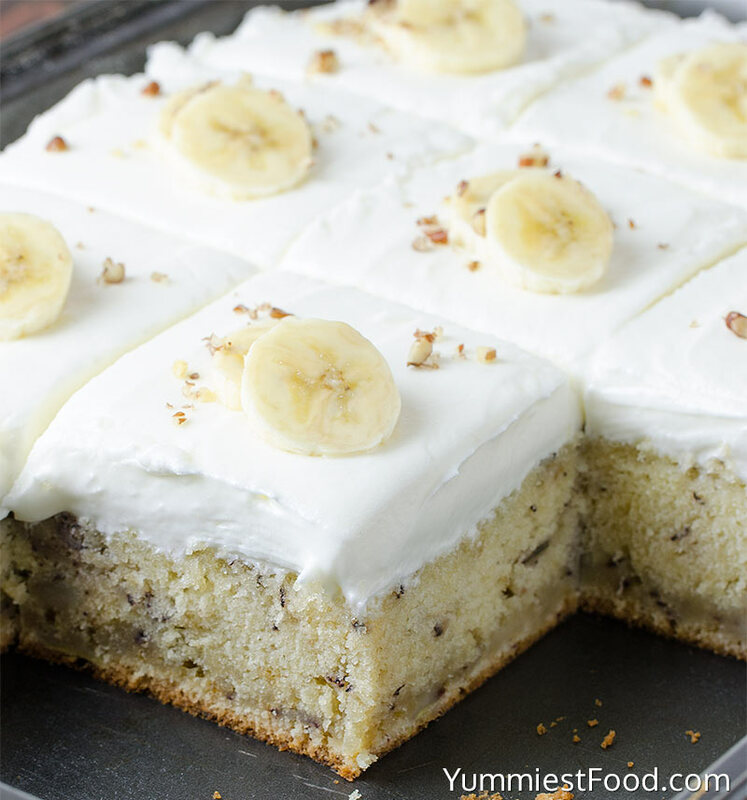 EASY BANANA CAKE – It’s soft, sweet with the perfect amount of banana and it’s topped with cream cheese frosting! 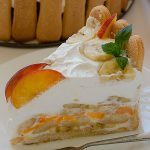 This amazing Banana Cake will take your breath away! I love bananas like crazy. Every time I go to store, I pick up a bunch. My children like bananas very much, but they don’t like to eat them when bananas got dark spots. This recipe is ideal to use bananas with dark spots, when children don’t want to eat them. 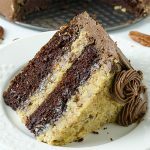 This Banana Cake is not only moist and delicious and bursting with flavor, but they are also so easy to make. 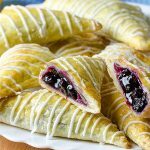 I made these several times with my kids. 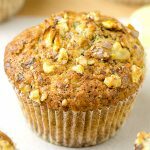 We love this Banana Cake so much that my kids excited when we have over ripe bananas. This Easy Banana Cake is the perfect recipe for using up those ripe bananas that nobody wants to eat. 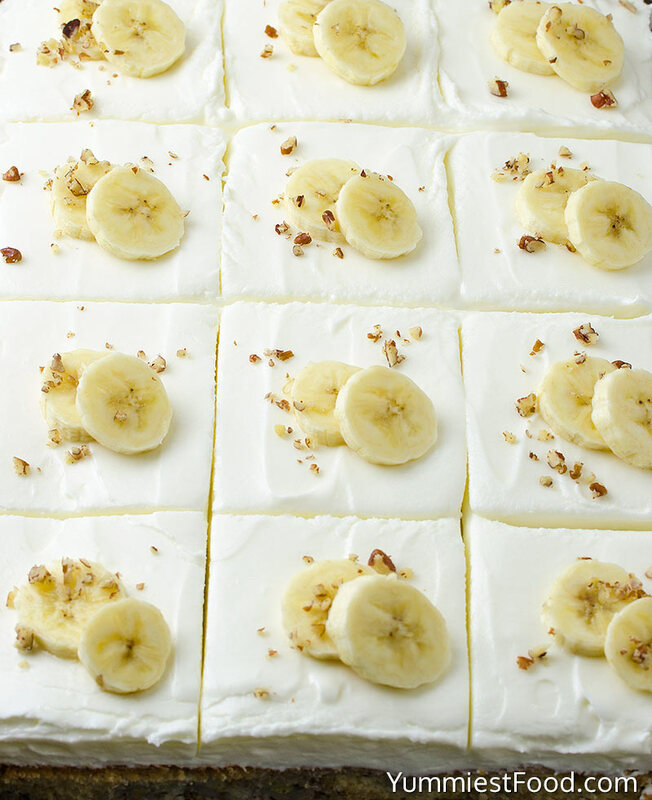 Make sure you use really ripe banana in this dessert to get the best flavor. Having made Cream Cheese Banana Bread too many times to count, I really wanted to bake something a little different. That leads us to this Easy Banana Cake. I am a big fan of this cake. It’s denser and sweeter and of course, there is cream cheese frosting, which is one of my favorite things. Simple ingredients and easy instructions make this recipe a must try dessert. It’s soft, moist and rich all at the same time. As much as I love Banana Cake, I love it even more amazing cream cheese frosting. Everyone needs a great recipe and great cream cheese frosting. 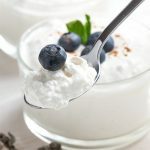 It is sweet and creamy and it is super easy to make. 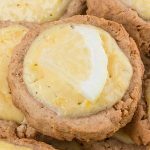 In a medium bowl, beat together butter and cream cheese until smooth and creamy, add vanilla extract, powdered sugar a little at the time and heavy cream, beat together until you reach desired consistency (add more powdered sugar or heavy cream until desired frosting consistency is reached). 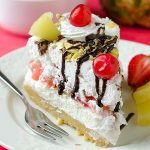 If you are looking for a delicious cake to serve your family over the hot summer days ahead, then go ahead and pull this recipe out of the bag and share it with those you love. 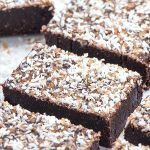 These cake-like bars are perfect, addicting treat! EASY BANANA CAKE - It's soft, sweet with the perfect amount of banana and it's topped with cream cheese frosting! 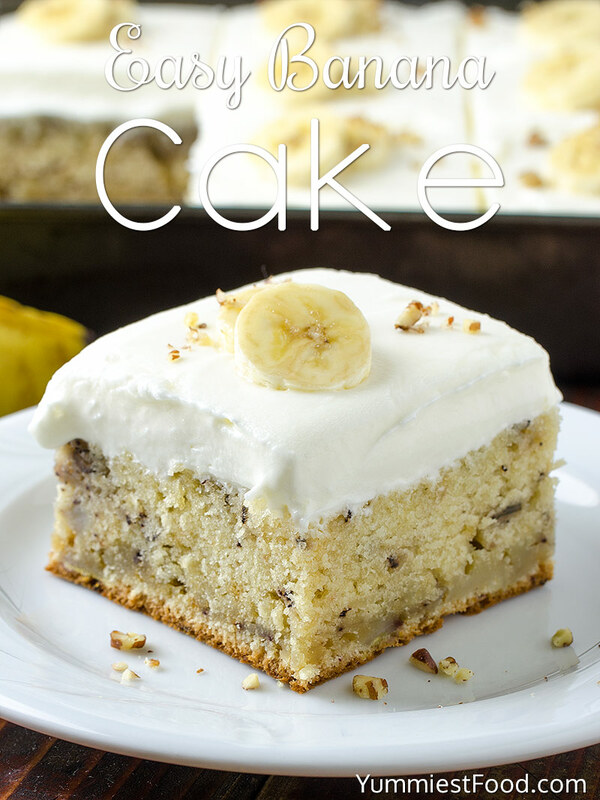 This amazing Banana Cake will take your breath away! The cooking time on this cake can vary, mine takes about 40 minutes. The cake is done when a toothpick inserted in the center comes out clean. If you find the top of the cake is browning too quickly in the oven, loosely cover it with aluminum foil. I have your recipe for Easy Banana Cake as I type this. Just wanted to say I added just a little butter flavoring in after I finished mixing. It seemed to bring out the banana flavor even more. I can’t wait until it gets done! A great idea Elaine! Thanks for sharing it! Hi Anna, I haven’t ever tried regular milk instead of buttermilk. It will most likely change the texture, but I am sure the flavor would still be delicious. It would be worth a shot. If you try it, let me know how it turns out or you can make homemade buttermilk by adding 1 tbsp vinegar or lemon juice to regular milk.